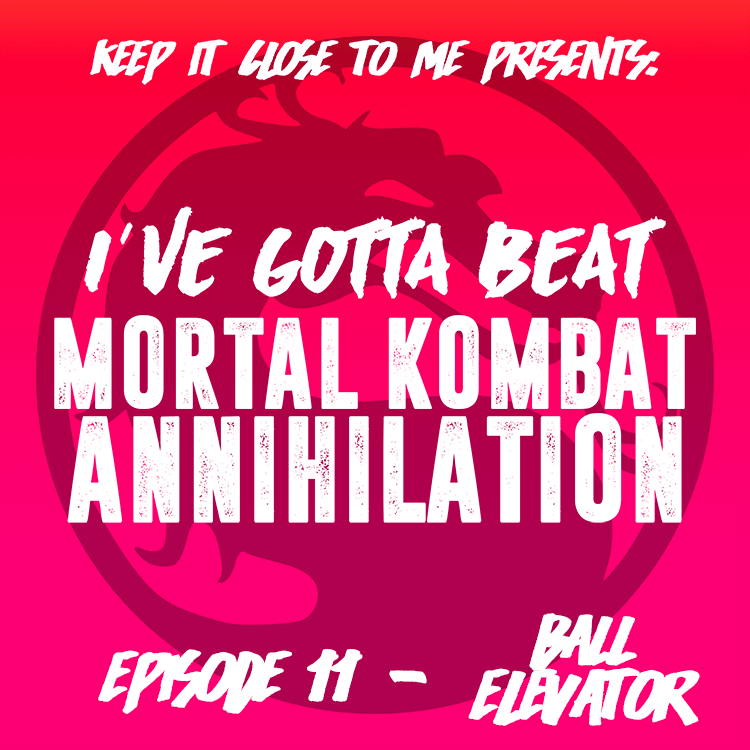 I’ve Gotta Beat Mortal Kombat: Annihilation – Episode 11 – Ball Elevator! Caroline joins me to watch Mortal Kombat: Annihilation, talk about childhood nerdiness, Independence Day, and what it was like dating me! You may have heard that we all got fired from Comics Alliance last week, so now would be a great time to check out the ol’ Patreon! « Comics Rule Everything Around Me – Episode 4: The Bryan Hitch Conundrum!